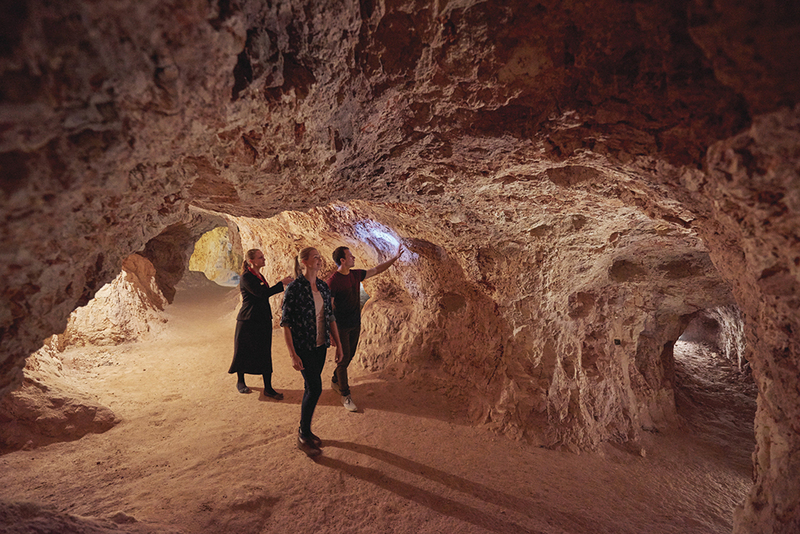 Our place is like no other – for many of us choose to live like the opals: in the cooler spaces underground. 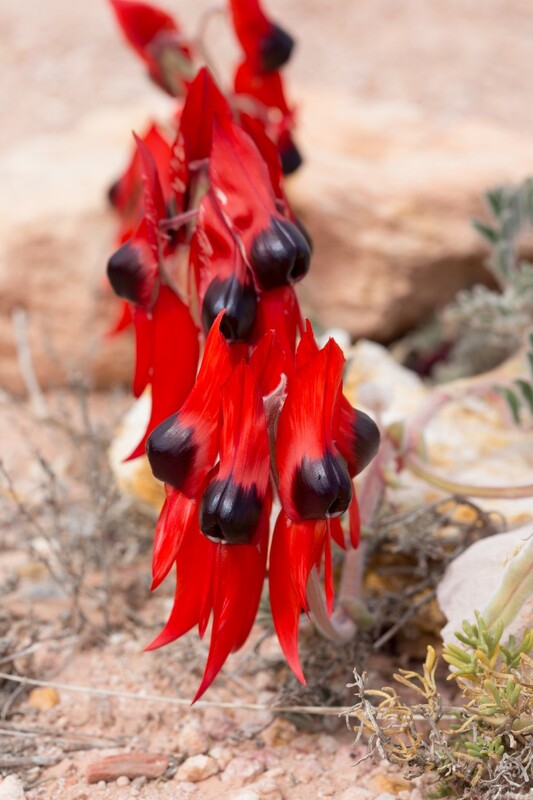 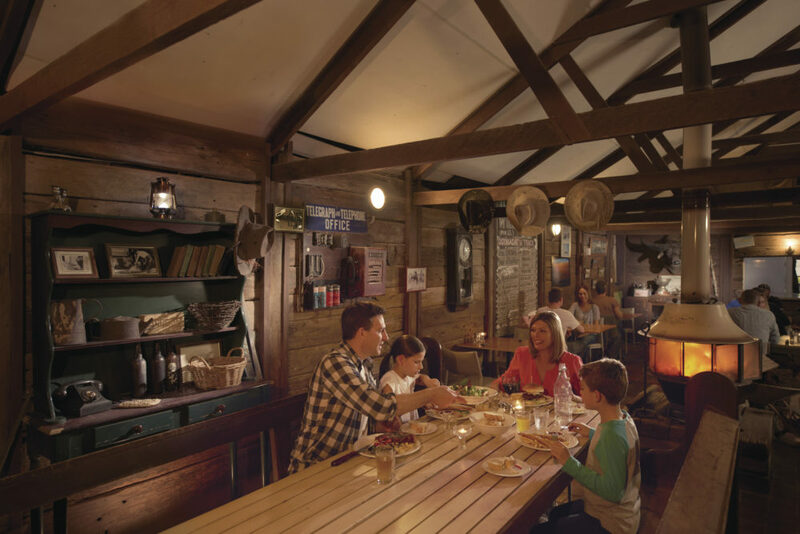 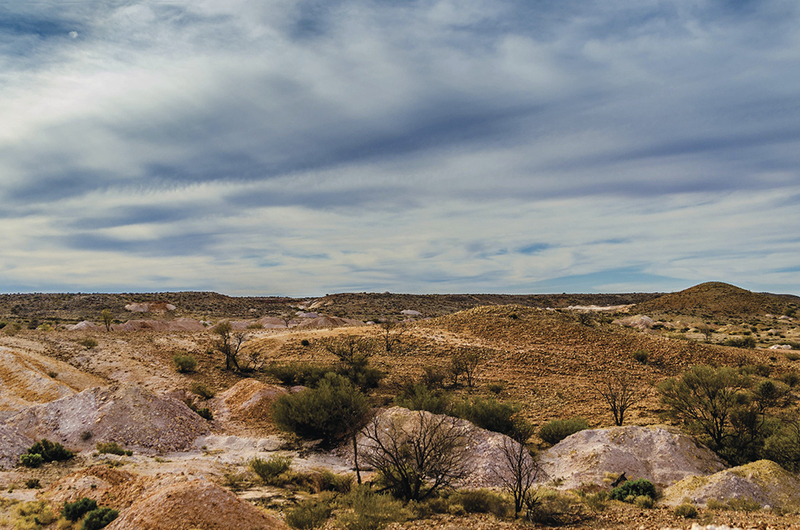 Come and visit our desert homes, churches, galleries, hotels – then take a tour to experience our region in all its spectacular shapes and colours. 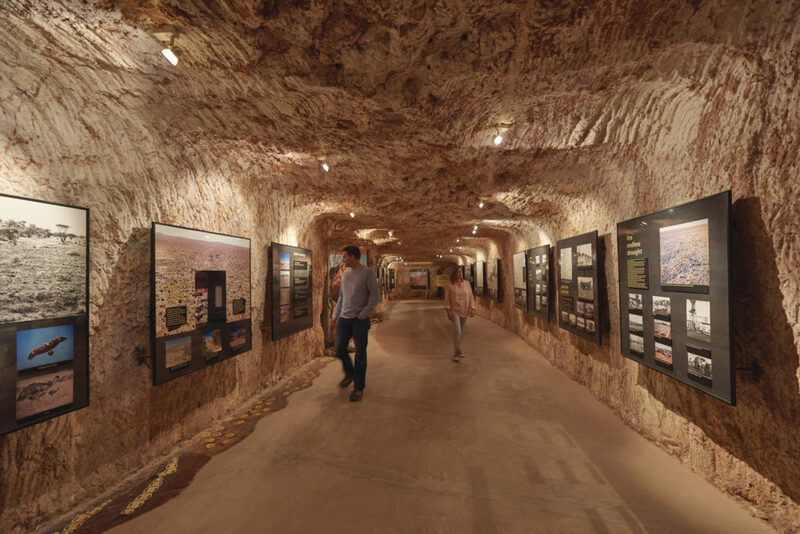 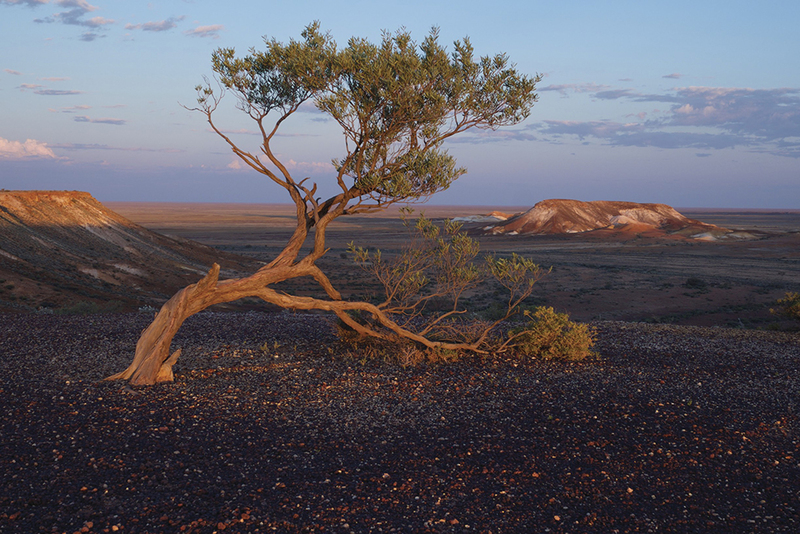 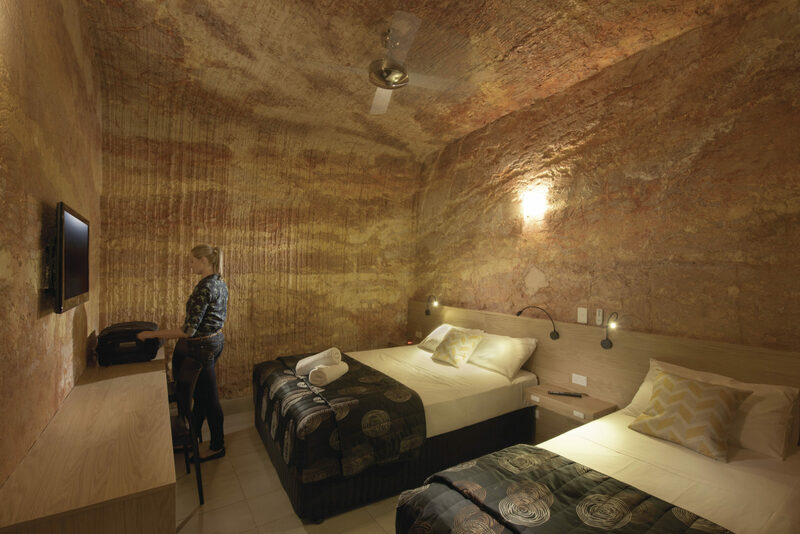 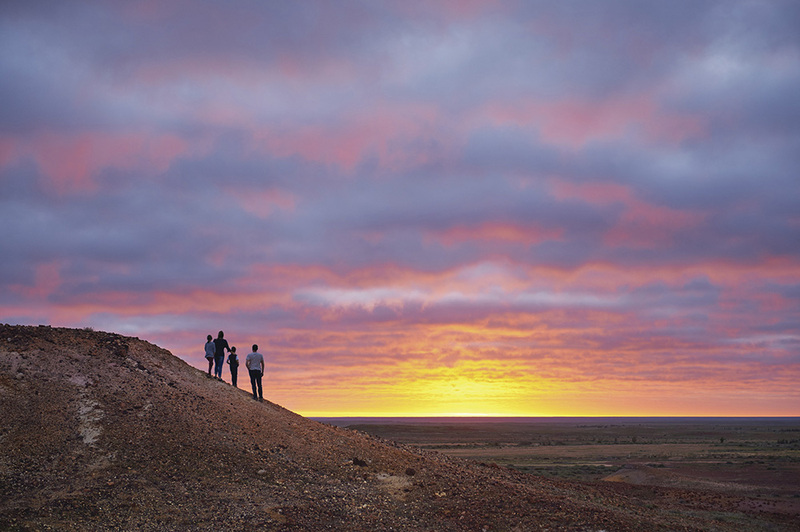 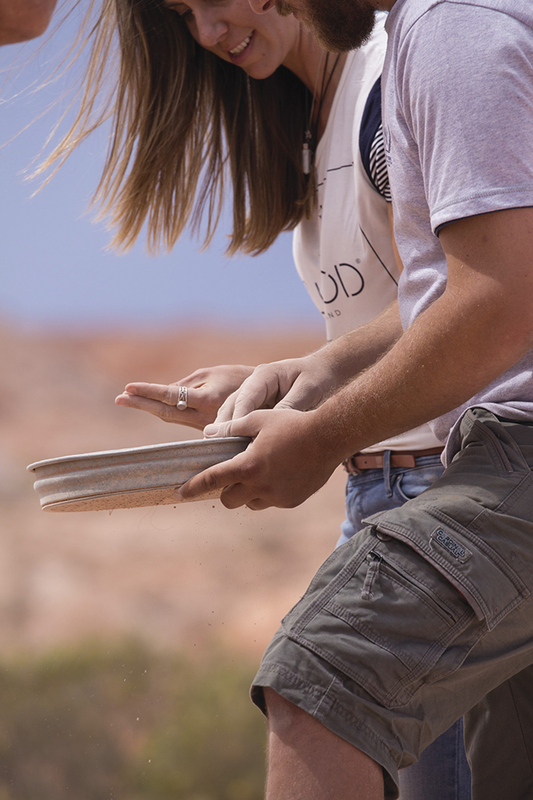 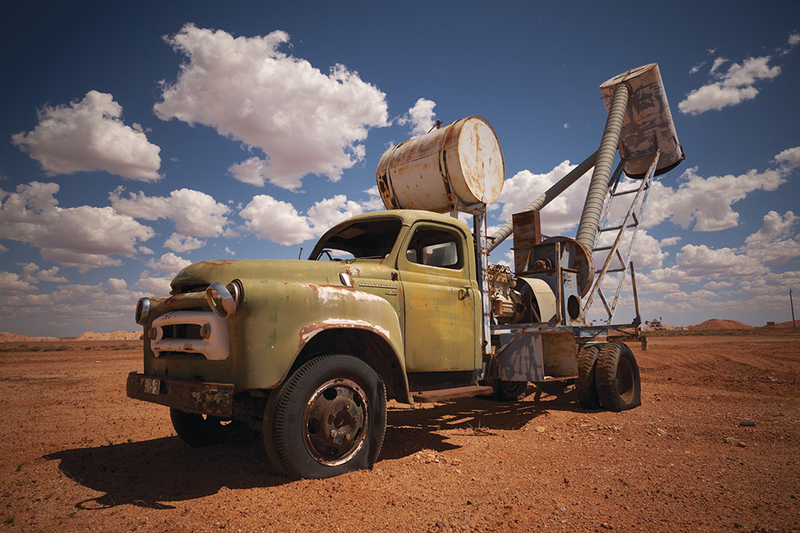 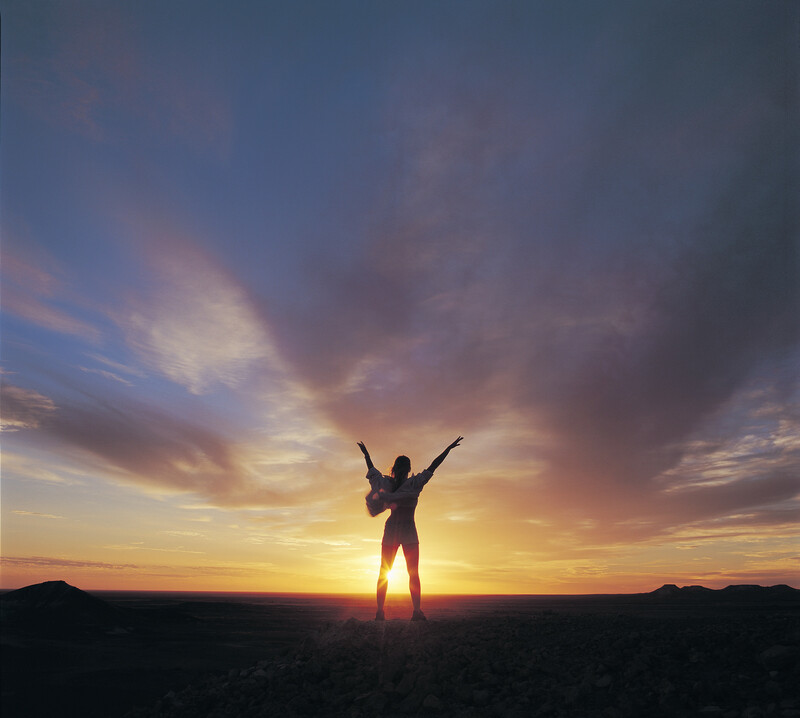 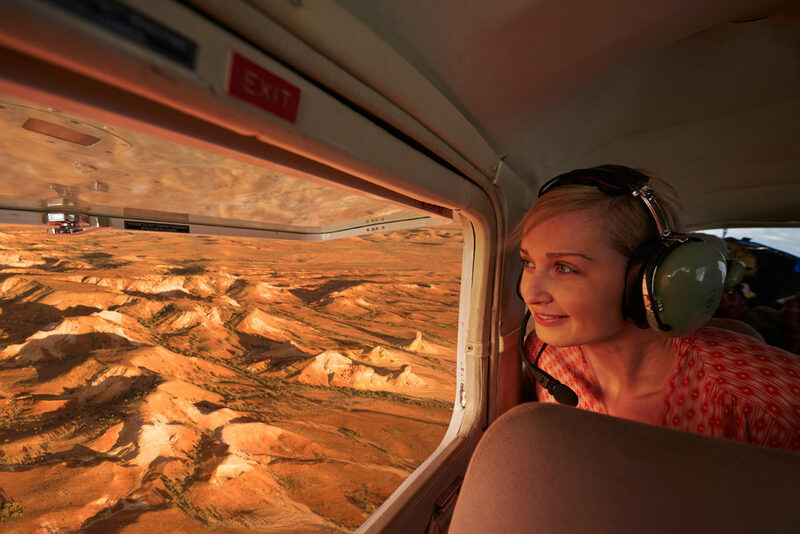 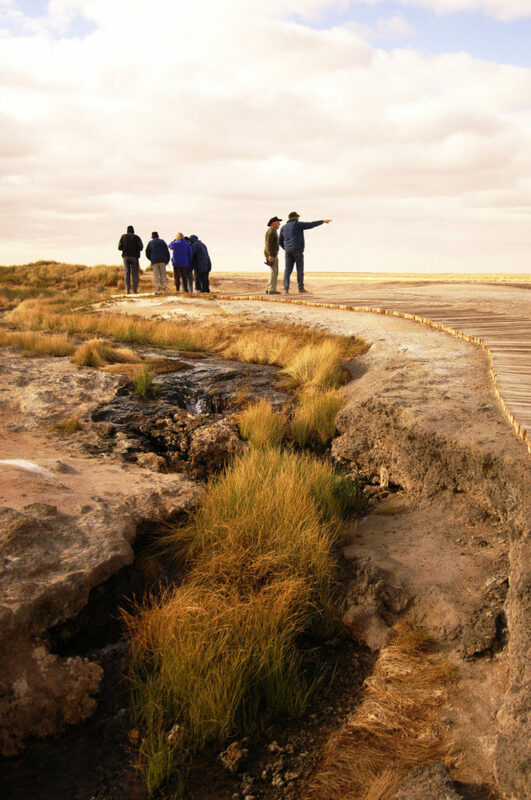 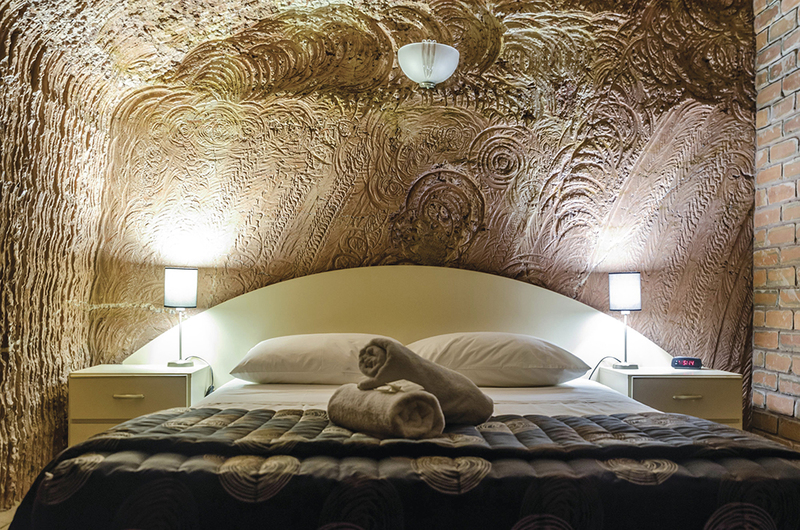 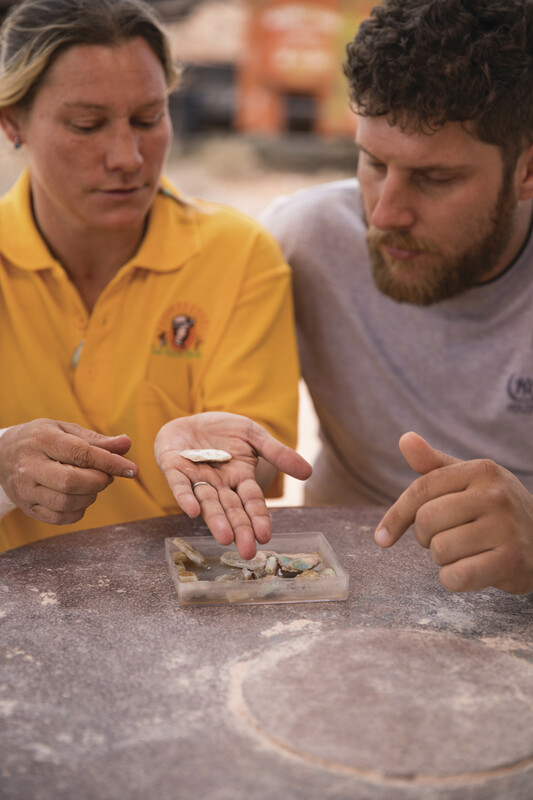 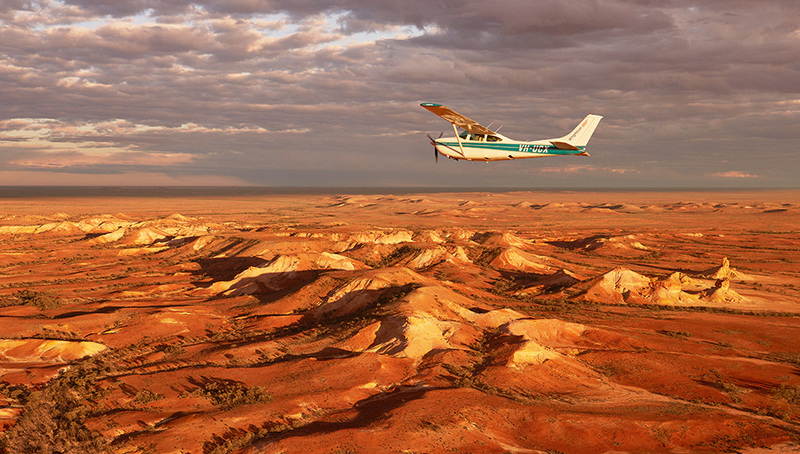 If you would like to know more about Coober Pedy, please contact our Tourist Information Officer, on 08 8672 4617. 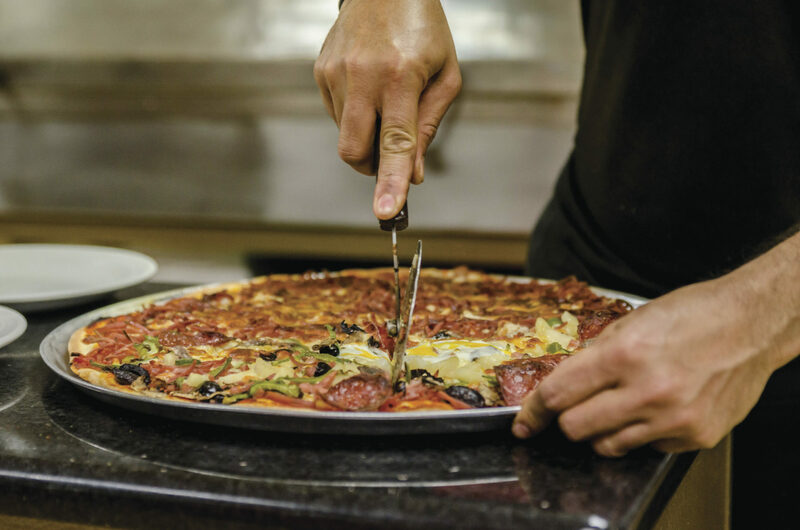 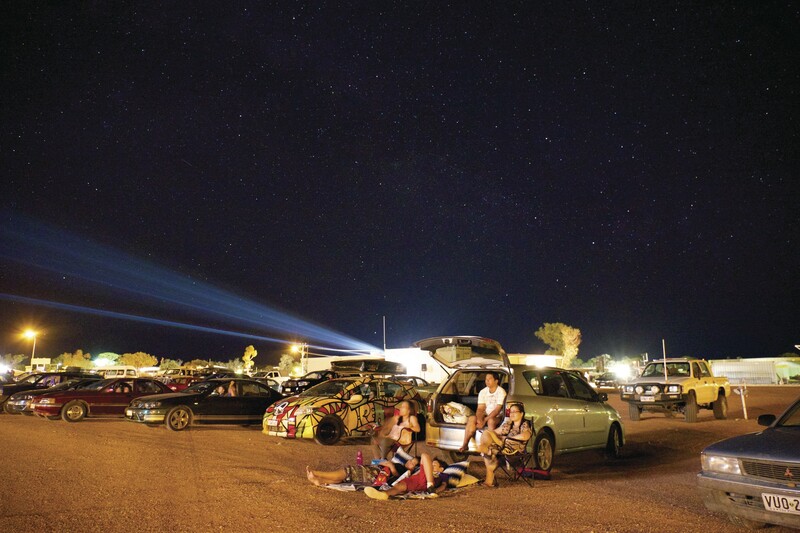 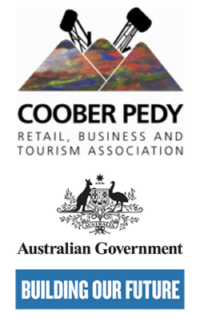 Otherwise, you can contact the Coober Pedy Retail, Business & Tourism Association via this email form on the right.